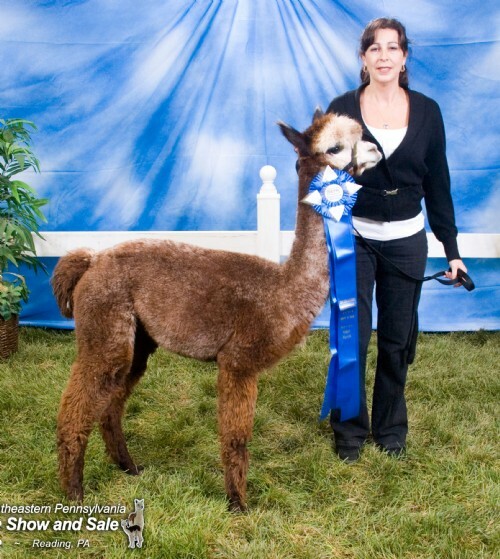 Alpacas in Harmony is an alpaca farm located in Cochecton, New York owned by Patty Ludwig. Farm store is open weekends! Welcome to Alpacas in Harmony! Alpacas are a graceful, friendly and lovable investment that can adapt to most environments with a little planning and assistance. They only require a three sided shelter in most areas, are easy on the land and are perfect for small acreage. 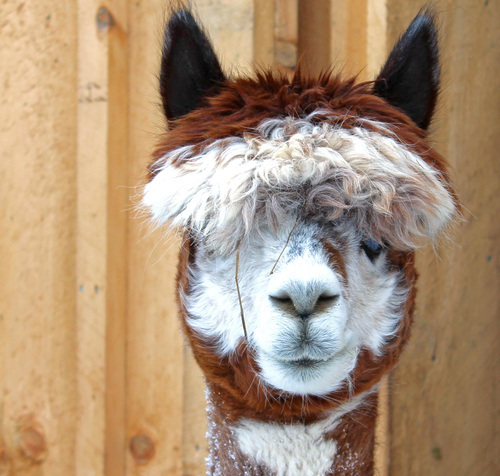 Though originated in the Andes mountains, alpacas can easily be raised throughout the country. Because they are a gentle livestock to handle they are perfect for families with children. We have been focusing our breeding program on improving our foundation females with the best quality herd sires possible so that each generation is better then the last and we are very pleased with our breeding decisions so far. We favor the blacks and grays but still want to add a variety of colors for diversity. Our focus on diversity doesn't stop at color, we have a nice array of genetics working for us too. 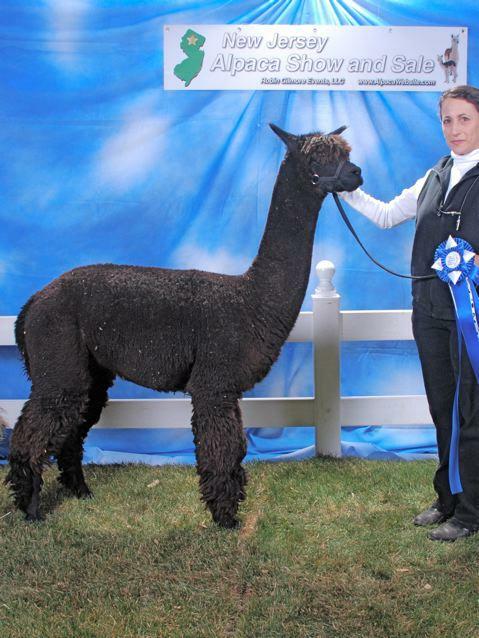 Some of those genetics include; MFI Peruvian Black Mesquite, 4 Peruvian Matador 6030, CPeruvian LB Remington 0250, Silver Del Sol Codi G0602, Peruvian Celebre, Accoyo Augusto, Accoyo Royal Fawn, PPPeruvian Guellermo, CT Royal Condor, 5Peruvian Silverado, 6Peruvian Romantico, Peruvian Chocolateer, Yupanqui and Peruvian Macusani. We started out agisting (boarding) our alpacas until we could find just the right property for our herd. This gave us the opportunity to learn as much as we can while still living the life we had before we discovered these gorgeous animals. And let me tell you we have learned a lot over the years But there is still so much more to know and evey day is new learning experience. 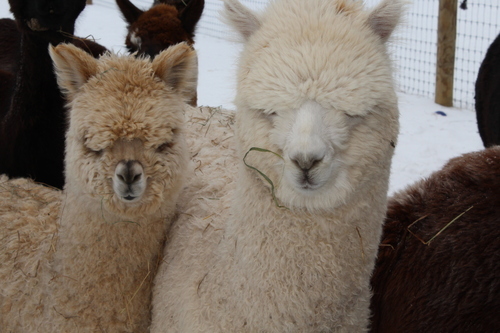 Our alpacas now reside on our farm in Cochecton NY just minutes away from Pennsylvania. We just opened our farm store which is stocked with beautiful garments made from alpacas. And we are home to the original Alpacabooks which are hand made purses/pocketbooks from our very own alpaca fiber. Please stop in if you're in the area or call for an appointment. Alpaca sales: 10% down, interest free for 1 year.